Gibbs must take desperate measures to protect his loved ones with Paloma Reynosa still on the loose. 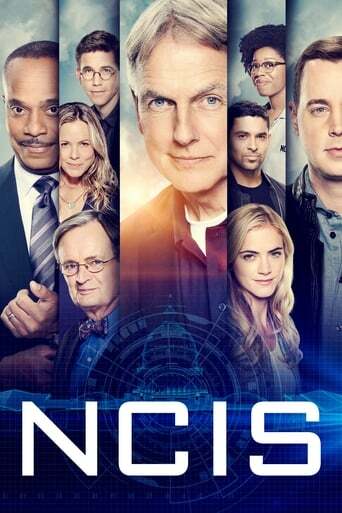 The NCIS team has to find a young girl that was kidnapped, but their investigation turns into something else when her grandfather gets way too involved. The team investigates a bomb tech's guarded personal life after she is attacked. 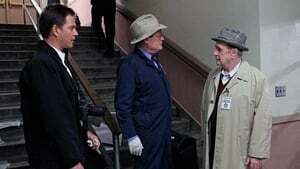 The team hopes to avoid an international incident when an American officer is killed on a British ship. The team uncovers a sinister plan when a controversial DJ and a naval officer are shot to death. 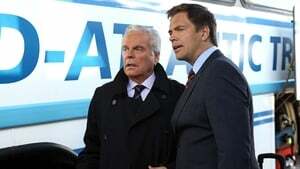 Abby becomes fixated on solving a murder; DiNozzo's latest fling leads to an interesting Halloween. 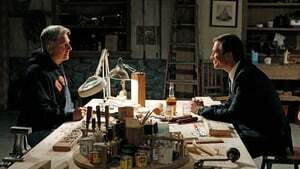 The team is surprised when Gibbs asks Tony's father to join them in a murder investigation. The team is assigned to protect Ziva's father, when his attendance at a NCIS conference leads to some unexpected surprises. The team scrambles for answers after a shocking ambush reveals a new twist to their current investigation. The NCIS team investigates the disappearance of a Navy petty officer who is the sole witness in an upcoming murder trial. Gibbs and the NCIS team partner with a Coast Guard Investigative Service (CGIS) Agent to solve the murder of a Marine gunned down on a dinner boat. 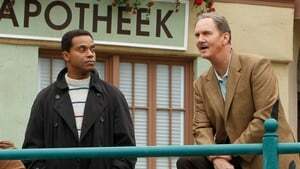 A petty officer's recruitment session at a college fair comes to a fatal end, prompting the NCIS team, accompanied by Dr. Mallard's predecessor, to solve his murder. 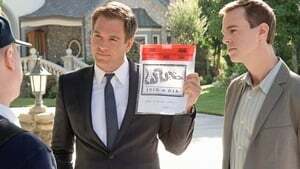 The NCIS team springs into action to find the assailant responsible for beating a Marine to death in his own backyard. The NCIS team undergoes mandatory psych evaluations while investigating the death of a naval commander. A botched assassination attempt in Belgravia forces NCIS to protect the Defense Minister's daughter, who is studying in the U.S. and smitten with McGee. Meanwhile, Gibbs investigates the death of the U.S. Marine who was killed in the bombing. 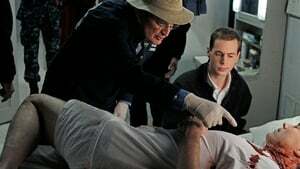 The dismembered fingertips and teeth of a murdered Marine are discovered in the stolen purse of a pickpocketer, launching NCIS on a mission to find a cold-blooded killer. NCIS discovers that one of its former investigative assistants found brutally stabbed to death was selling details for how to rob a warehouse full of valuable possessions belonging to a woman convicted of fraud. Meanwhile, a new special agent joins the office. 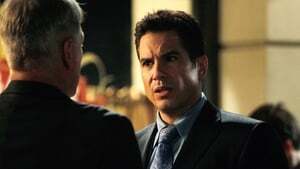 Gibbs questions Vance's motives when he is asked to interrogate a teenage boy accused of killing his retired Marine father. 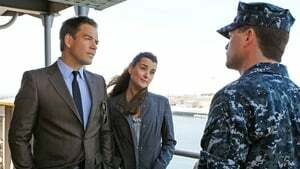 NCIS connects a message in blood left by a murdered Navy commander to a manuscript that may contain classified military information. To Gibbs' displeasure, Special Agent E.J. 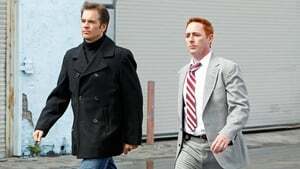 Barrett returns to lead the investigation of a seaman's death that may be connected to a series of port-related murders. Meanwhile, Ziva finally introduces her boyfriend, Ray, to the team. The NCIS team tracks a Navy lieutenant's killer after a Pentagon security camera reveals a petty officer committing the crime. 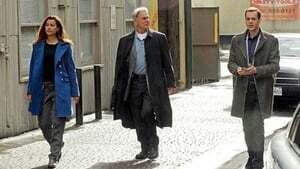 Meanwhile, Gibbs announces that Agent Barrett and her team will take over the Port-to-Port serial killer case. After Tony's ex-partner, Danny Price, appears to be the Port-to-Port Killer's latest victim, he revisits his days as a detective in Baltimore, including his first encounter with Gibbs. 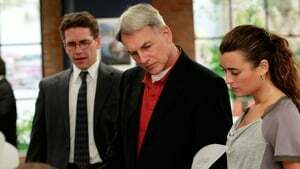 After new evidence reveals that the Port-to-Port killer has infiltrated the agency, the NCIS teams chase every lead in a race to track him down. 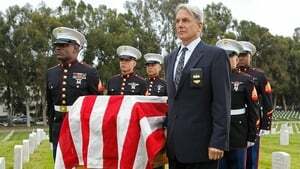 The lives of NCIS members are in jeopardy when they come face-to-face with the infamous Port-to-Port killer, on the eighth season finale of NCIS.